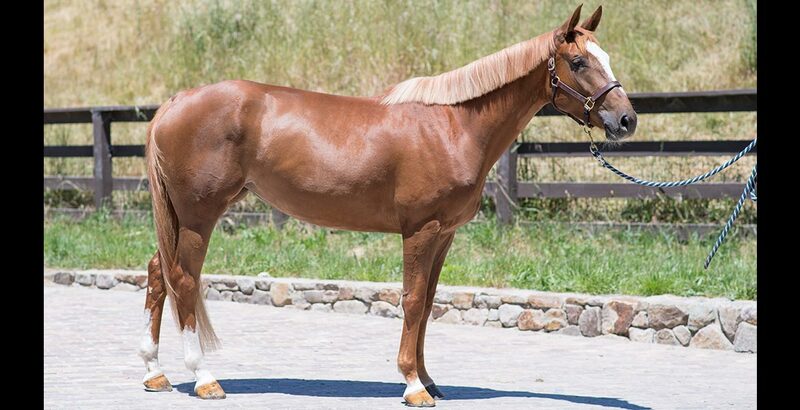 Nightlight PR is a flashy chestnut mare with a big stride and a willing attitude. 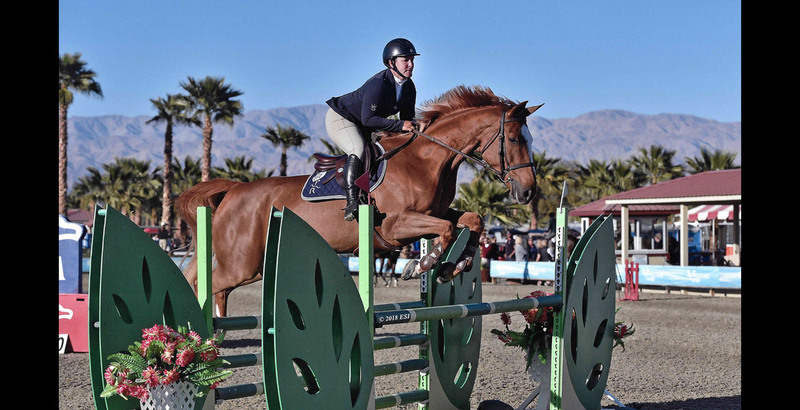 This mare is successfully showing in the .90m, as recently demonstrated in the Desert Circuit III .90m 2018, where she placed first. She is brave to the jumps and straightforward in the ring. She is a 2013 16.1hd. Belgian Warmblood by the champion jumper Uno de Laubry and Queen Charlotte B by As De Thurin. 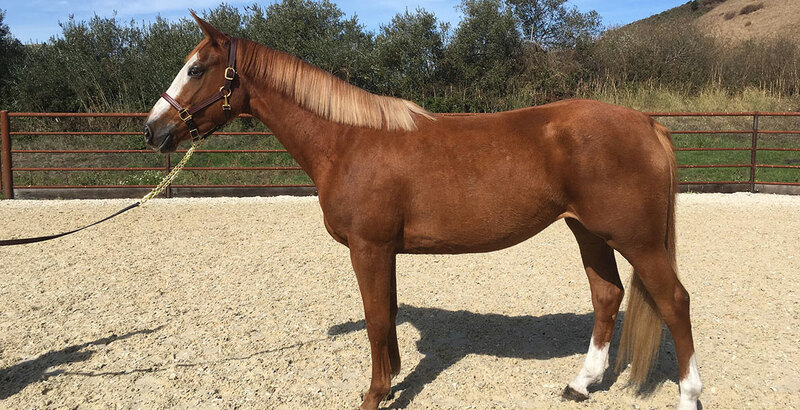 She is a talented and personable mare who will do well in the amateur and junior show rings.